• You can claim your health fund rebates for remedial massage treatment directly from your private health insurance company with your receipt and provider number that it corresponds with. • Please present your original health insurance card to our receptionist before treatment and select from our remedial massage section of our treatments. 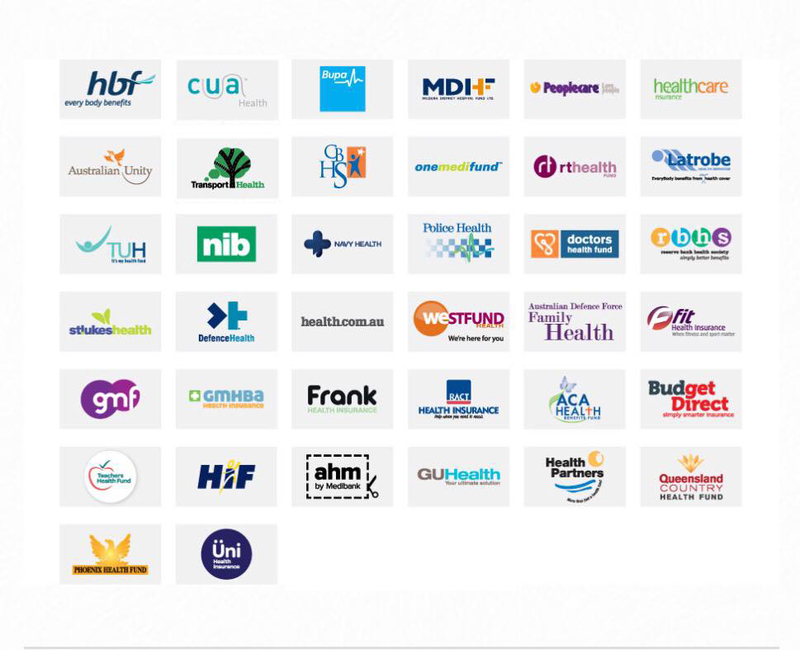 • Private health fund rebates can only be issued on the same day of your eligible treatment. • We are not able to issue health fund rebates for past treatments. • We require a minimum of 1 hour remedial massage treatments for all health funds rebates.